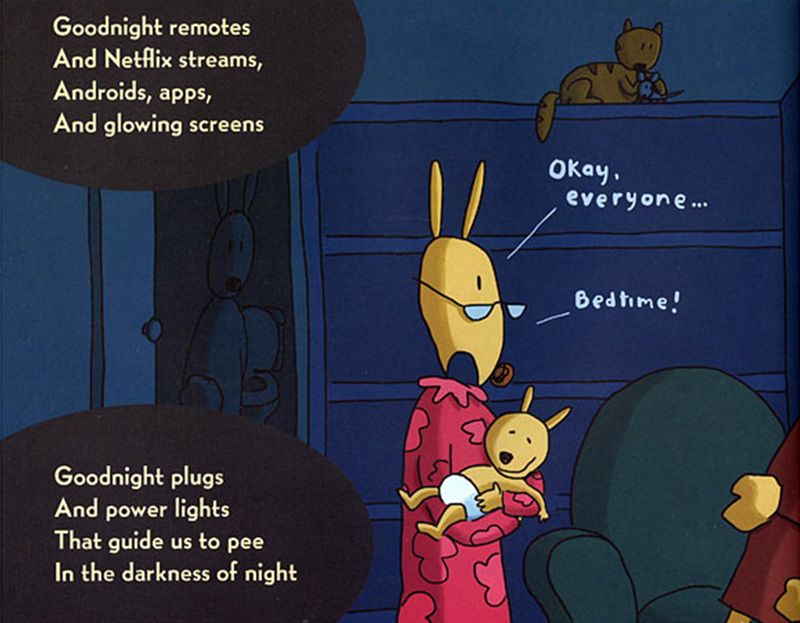 If It's Hip, It's Here (Archives): Goodnight iPad, A Parody Of The Children's Classic For The Gadget Loving Generation. 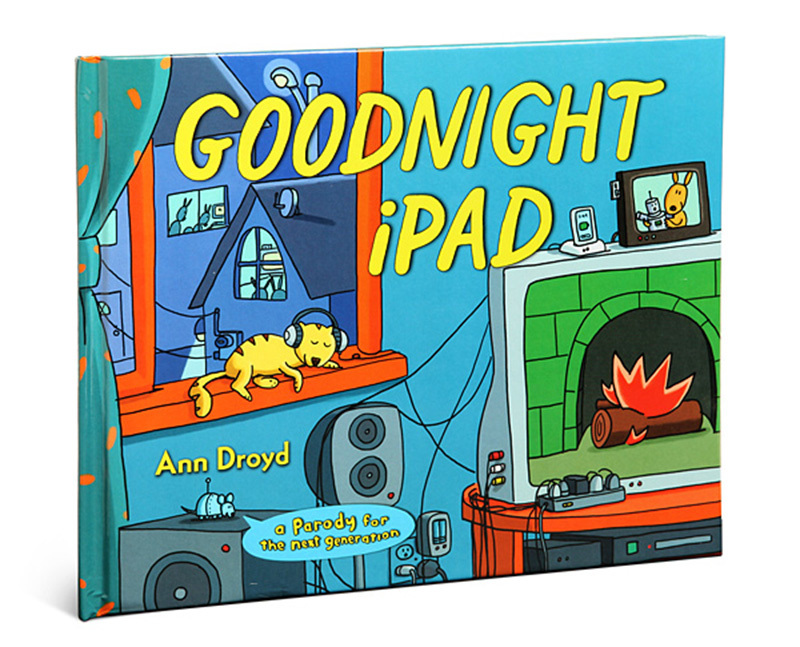 Goodnight iPad, A Parody Of The Children's Classic For The Gadget Loving Generation. 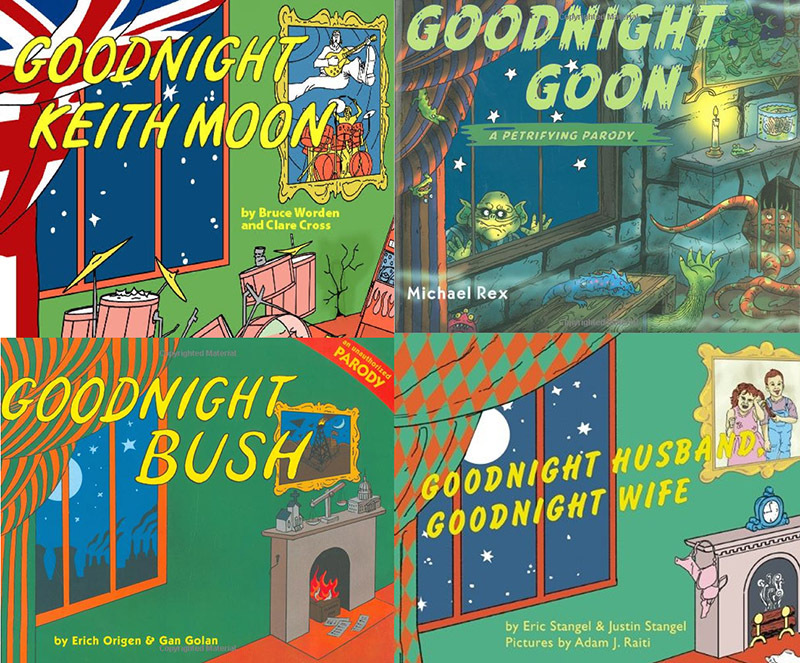 The classic children's book, Goodnight Moon, has been more parodied a few times, one of my favorites being Goodnight Keith Moon. The latest to turn the illustrated children's tale "Goodnight Moon," written by Margaret Wise Brown, illustrated by Clement Hurd and first published in 1947, into a version that resonates with our contemporary world, is Goodnight iPad. Written by Ann Droyd (a pseudonym) with charming illustrations by David Milgrim, the book is a version for today's generation, living modern-day lives filled with products we power up. Modern life is abuzz. There are huge LCD WiFi HD TVs and Facebook requests and thumbs tapping texts and new viral clips of cats doing flips. Wouldn't it be nice to say goodnight to all that? Like the rest of us who cannot resist just a few more scrolls and clicks, you may find yourself ready for bed while still clinging to your electronics long after dark. This book, which is made of paper, is a reminder for the child in all of us to power down at the end of the day. This hilarious parody not only pokes loving fun at the bygone quiet of the original classic, but also at our modern plugged-in lives. 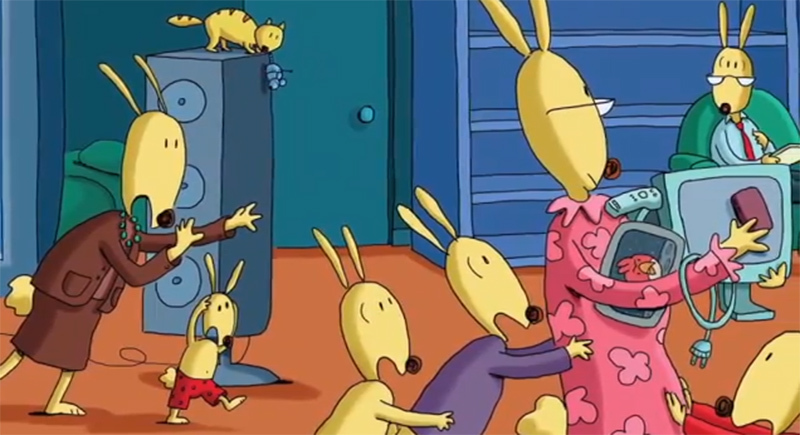 It will make you laugh, and it will also help you put yourself and your machines to sleep. Don't worry, though. Your gadgets will be waiting for you, fully charged, in the morning.